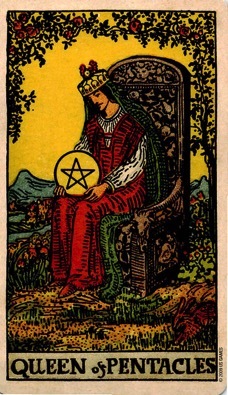 Illustrations from the Rider-Waite Tarot Deck® reproduced by permission of U.S. Games systems, inc., Stamford, CT 06902 USA. Copyright © 1971 by U.S. Games Systems, inc. Further reproduction prohibited. The Rider-Waite Tarot Deck® is a registered trademark of U.S. Games System, inc.